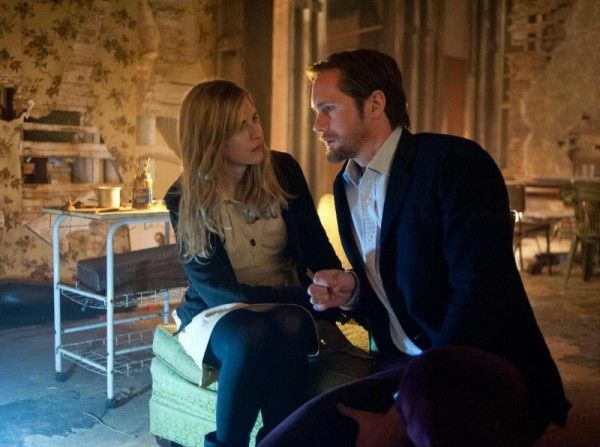 Director Zal Batmanglij’s The East, starring Brit Marling, Ellen Page, Alexander Skarsgard, Toby Kebbell, Shiloh Fernandez and Patricia Clarkson, will open in limited release starting May 31, 2013. The Mark Waters-directed adaptation, Vampire Academy: Blood Sisters, starring Zoey Deutch (Beautiful Creatures) and Lucy Fry (Lightning Point) will open February 14, 2014. Universal’s Untitled Illumination Entertainment 2015 Project will open in 3D on July 3, 2015. Hit the jump for more on each picture. In THE EAST, Sarah Moss (Marling) is a brilliant operative for an elite private intelligence firm whose top objective is to ruthlessly protect the interests of their A-list corporate clientele. She is assigned to go undercover to infiltrate an anarchist collective known for executing covert attacks upon major corporations. Living amongst them in an effort to get closer to their members, Sarah finds herself unexpectedly torn between two worlds as she starts to fall in love with the group’s charismatic leader, finding her life and her priorities irrevocably changed. Our casting announcement for the adaptation of author Richelle Mead’s Vampire Academy series seemed to make fans pretty happy, so I suspect that this Valentine’s Day 2014 release date will get your blood pumping as well (via Box Office Mojo). Vampire Academy: Blood Sisters will be opening up against The Maze Runner next year. We’ll see how this year’s holiday works out for the supernatural romance Beautiful Creatures. 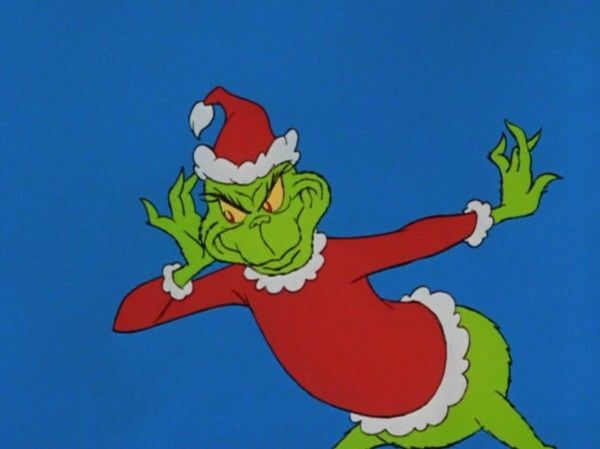 Finally, Universal’s vague announcement has caused some people to speculate that the reboot of How the Grinch Stole Christmas would occupy this date, but we’re going to go ahead and say that’s not the case…mostly because why would you release a Christmas story over the Fourth of July? Unless it’s How the Grinch Stole Christmas in July, of course.